Eva Yaa Asantewaa (2017 Bessie Award winner for Outstanding Service to the Field of Dance) is a writer, curator and community educator. 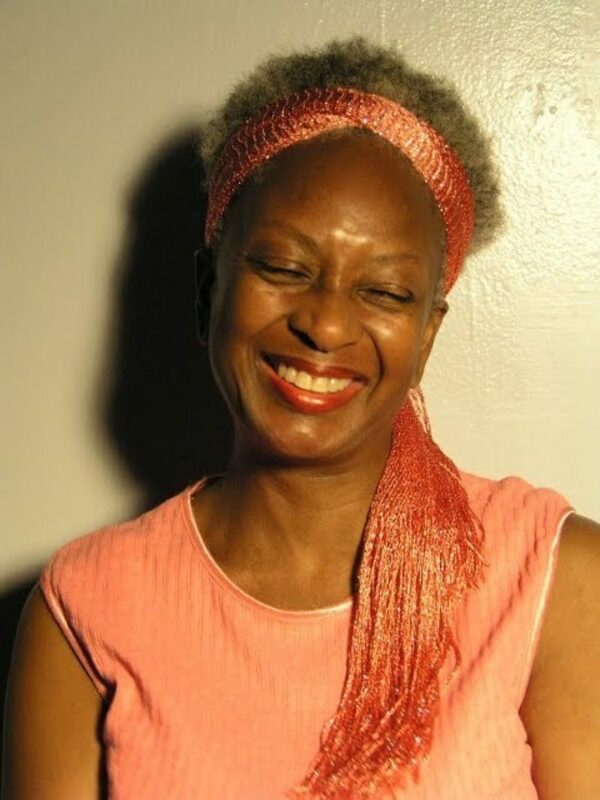 Since 1976, she has contributed writing on dance to Dance Magazine, The Village Voice, SoHo Weekly News, Gay City News and other publications and interviewed dance artists and advocates as host of two podcasts, Body and Soul and Serious Moonlight. She blogs on the arts, with dance as a specialty, for InfiniteBody. Ms. Yaa Asantewaa joined the curatorial team for Danspace Project’s Platform 2016: Lost and Found and created the skeleton architecture, or the future of our worlds, featuring 21 Black women and gender-nonconforming performers for an evening of group improvisation. Her cast was awarded a 2017 Bessie for Outstanding Performer. As EYA Projects, she has begun partnerships with organizations such as Gibney Dance Center, Abrons Arts Center, Dance/NYC, BAX and Dancing While Black to curate and facilitate Long Table conversations on topics of concern in the dance/performance community. A native New Yorker of Afro-Caribbean heritage, she lives with her wife and cat in the East Village. Responses to "Lost and Found"